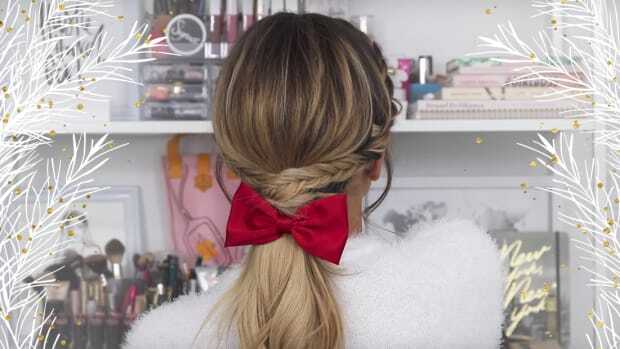 All the easy tutorials you’ll need for a gorgeous party season. 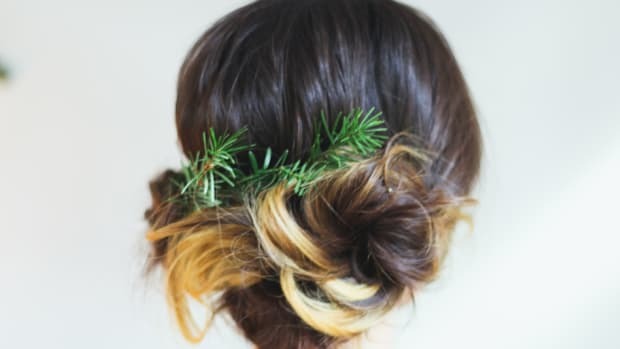 Feeling brave and considering a dramatic switch-up for your makeup and hair? There is no better time of year to do just that. The sparkly season is prime for reveling in the glitz and rocking bold evening looks. 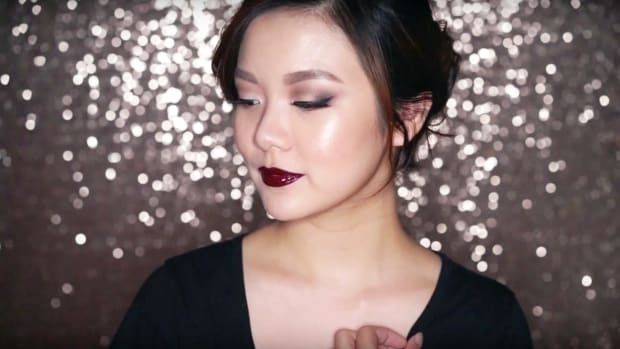 We’ve rounded up our favorite daring and gorgeous makeup and hair tutorials for your calendar full of glittering parties. 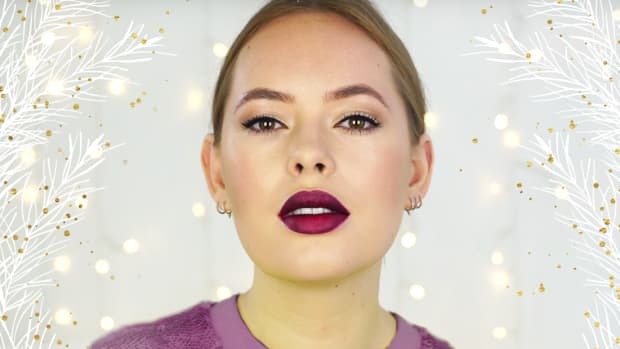 A bold lip is a quick and easy way to add major impact to your evening look. We love a deep oxblood or dark burgundy. 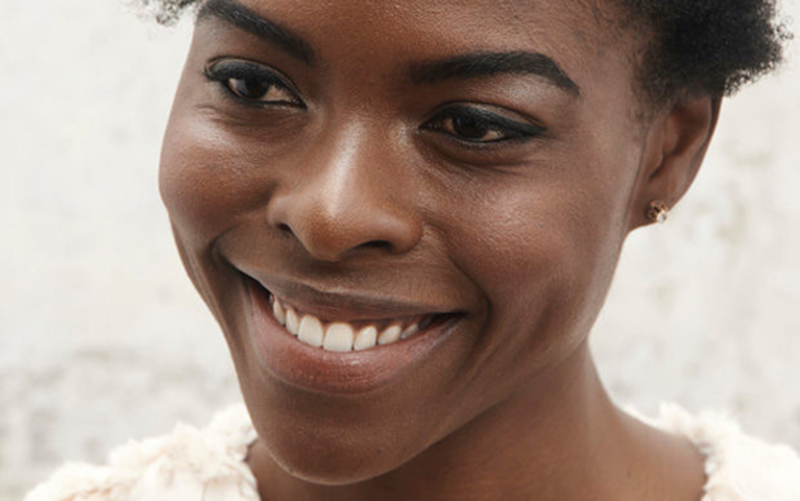 Check out how to achieve Jamaila’s gorgeous look here. A cat eye is a great day-to-night option that easily transitions from the office to cocktails. Watch this surprisingly easy step-by-step tutorial to master the look and catch the tools of the trade. 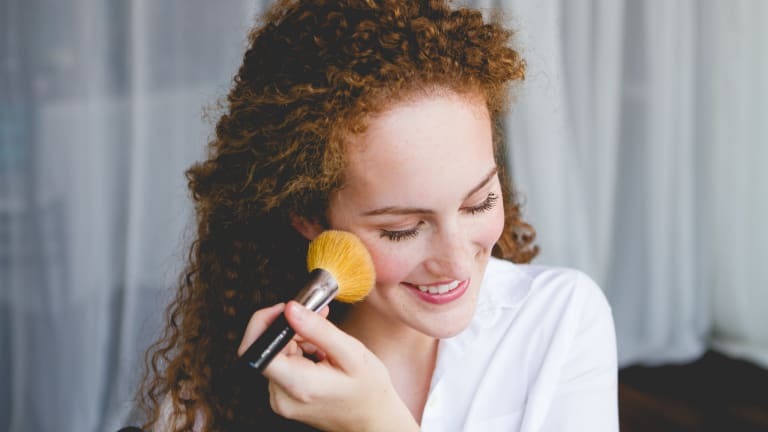 Understanding how to highlight your features is a worthwhile makeup trick for evening, as subtle shimmer helps catch and reflect light and makes you appear even more luminous. 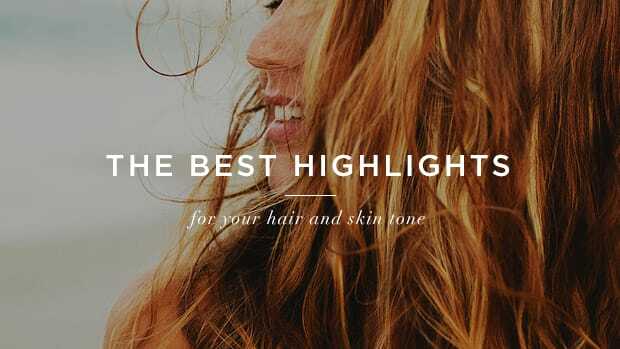 See how and where Jodi applied her pretty highlights here. Another shimmery makeup trick, a metallic smoky eye is a modern twist on the classic night-out look. 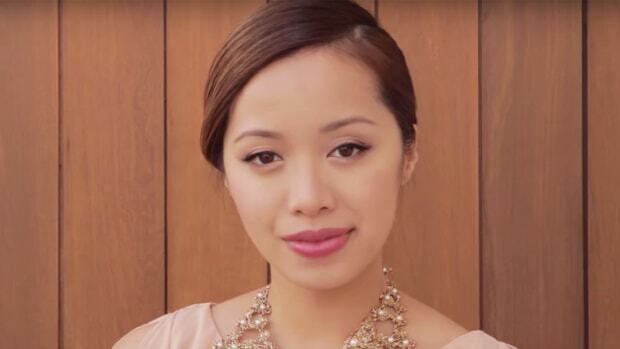 Keep the rest of your face neutral, and watch how to apply Kathy’s dramatic eyeliner and shadow here. Nothing says glam more than false eyelashes. 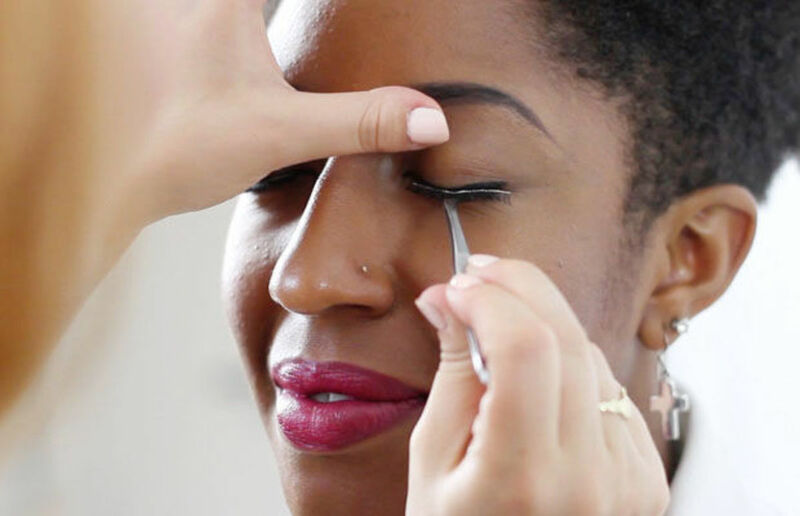 We love the old Hollywood look of thick, full lashes, and this tutorial is a super-easy way to give your eyes a boost. 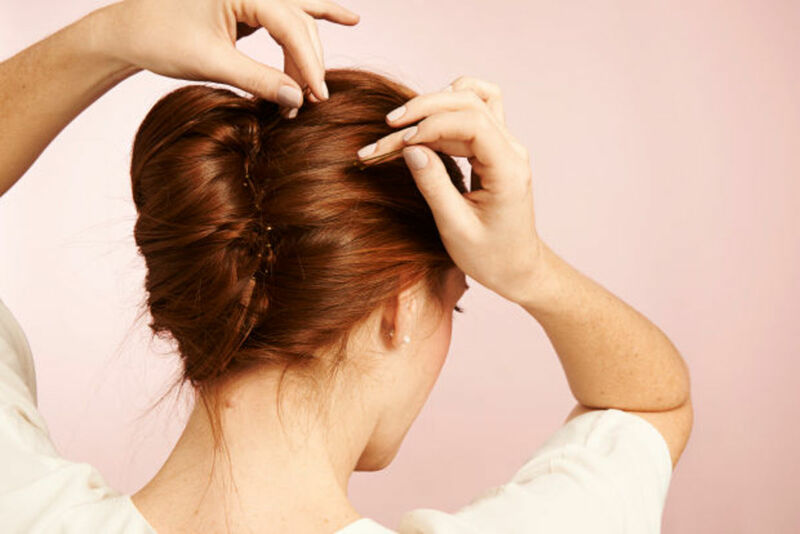 Elegant and understated, a classic French twist is perfect for a dressier affair. 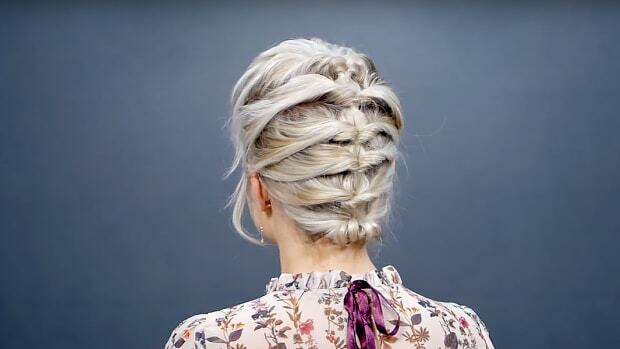 The best part about this tutorial is that it takes just four easy steps. Instead of picking a color on a whim, work with what nature gave you.